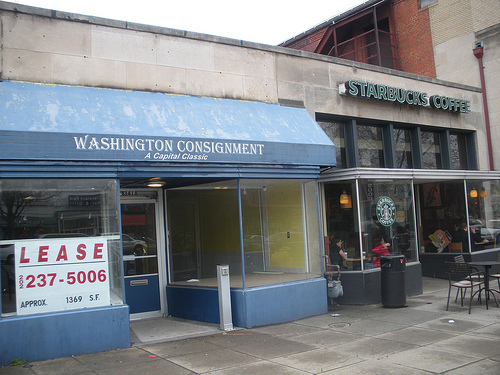 “ANC3C has received notice from the Board of Zoning Adjustment that Chipotle Mexican Grill has filed for a Special Exception to occupy the former “Cereal Bowl” space at 3420 Connecticut Avenue. Chipotle Mexican Grill is classified as a “fast food restaurant” and is only permitted in a C-2-A zone, which is the zoning for this address, by Special Exception. 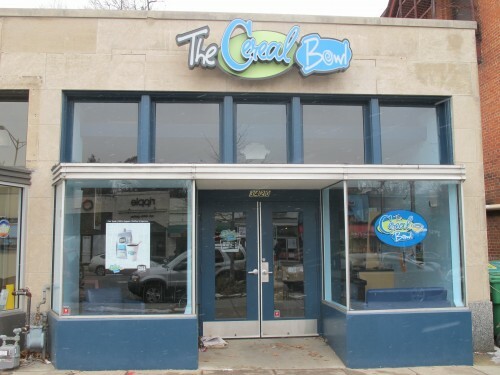 Cereal Bowl closed back in Dec. and Starbucks closed back in Apr. ’09. Do you think Chipotle will be a good fit for this space?